Dimebag Darrell - You Think You Know Metal? "ghost Riders In The Sky" - Spiderbait. 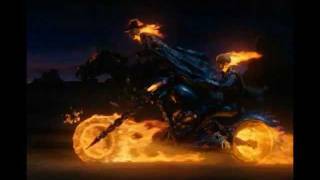 From The Movie "ghost Rider"